1. 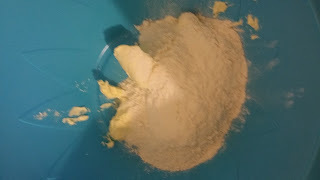 Place the flour, salt and butter into a large bowl. 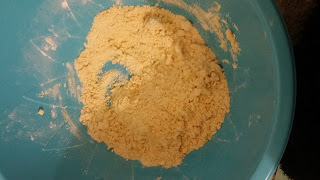 Using your fingers rub the flour and the butter together until they resemble fine bread crumbs. 2. 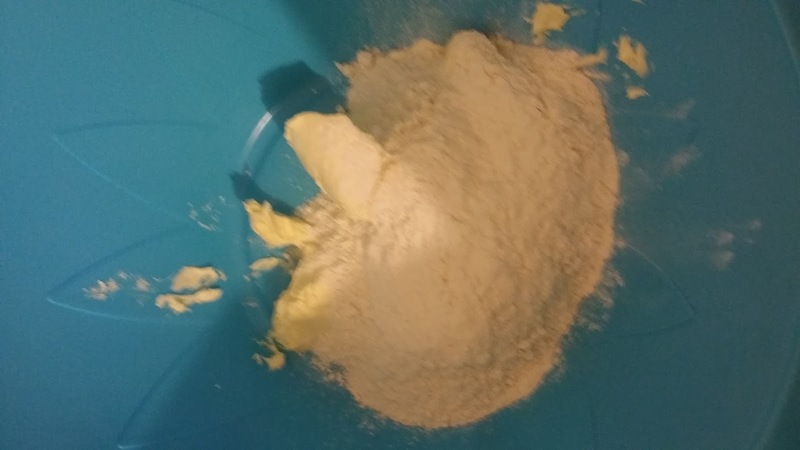 Add 3 table spoons of cold water to your mixture and mix together. 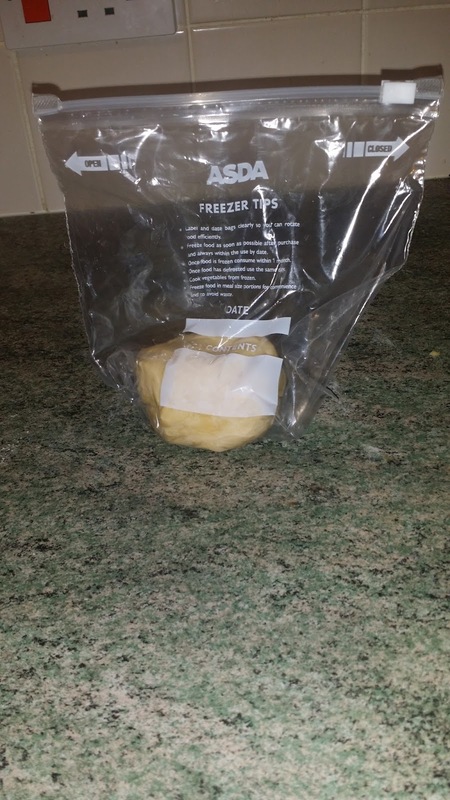 If all of the mixture doesn't stick together to form a dough then add more water. 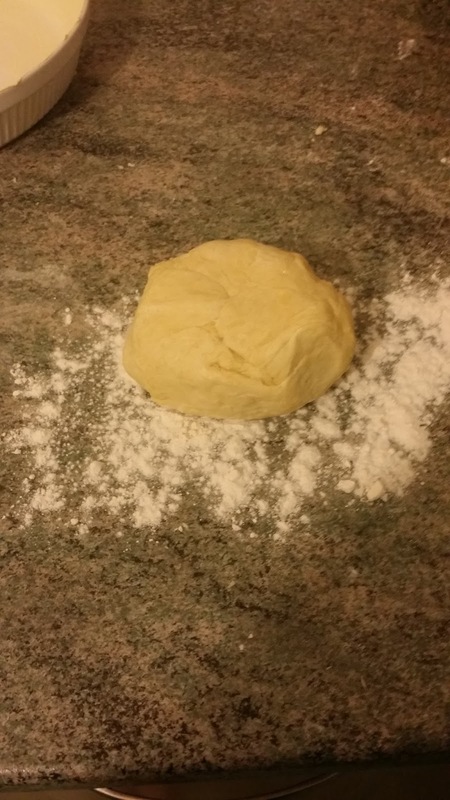 However, should you add to much water simply add more plain flour until you have a pliable dough that doesn't stick to your hands. 3. Lightly flour a surface and kneed your dough until your happy with it. 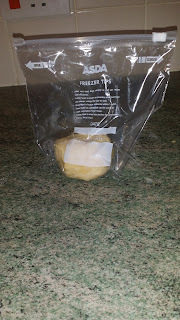 Once you are happy with the dough you can either roll it out and use as you require or wrap in cling film or put into a sandwich and place in the fridge until you need it.